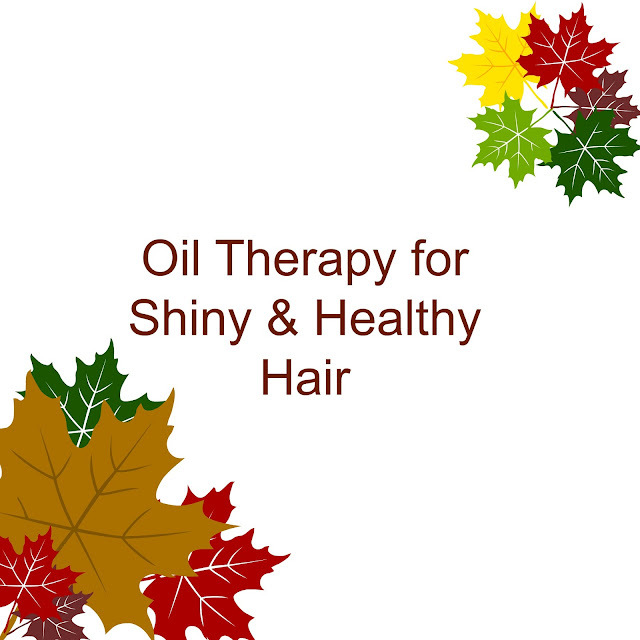 I heard so many people are actually really scared of using oil in their hair. I always wonder why. I personally feel that all these expensive shampoo and conditioners only work on the outer surface of your stands and don’t nourish hair from within. Basically, hair cells are dead when come out of the scalp; it is actually the scalp which needs a good look after just like the rest of our body skin. And if scalp is healthy, hair will automatically look healthy and more manageable. Dry and itchy scalp can lead to thinning out of hair and finally hair loss. A good massage with oil (or if you are lazy like me), just coating your hair with oil can make a huge difference in hair texture and look. Massage increases the blood flow towards head and oil easily penetrates deep into the skin and all the goodness from oil add into blood stream directly. No matter what hair type you have or if having oily or dry hair, this works wonders for all. 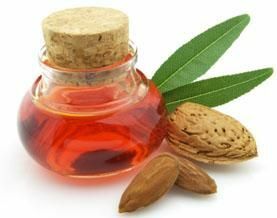 Almond oil is one of the most powerful natural stimulants for growth and strengthening of hair strands and good source of Vitamin E. It feeds the roots, stimulates regeneration, and improves hair’s elasticity and shine. As a scalp scrub, use a little stronger motion when massaging into scalp. Then wash hair after a few hours. The almond oil will remove dry, itchy flakes and dirt as you wash your hair. Then apply a few drops to your hair and scalp when dry to maintain the healthy look and reap the full benefits of almond oil. A coat of few drops of almond oil before blow dry will protect hair from heat. 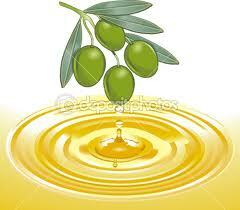 Mustard seed oil is loaded with vitamins and minerals, excellent in stimulating hair growth. It conditions and helps encourage hair growth in all hair types. It has been believed that mustard oil darken and deepen hair colour when apply regularly. 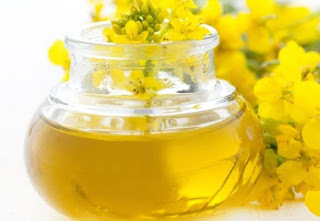 Mustard oil is very oily and thick in consistency as compared to other oils. I will suggest microwaving oil in a container for few seconds. It’s better to apply oil at night and leave overnight. That’s how when you asleep, oil will do its job. Then wash your hair in the morning. You may need to shampoo hair twice to remove oil. I simply love coconut oil. Smell, after effects, everything. It combats dandruff like no other. 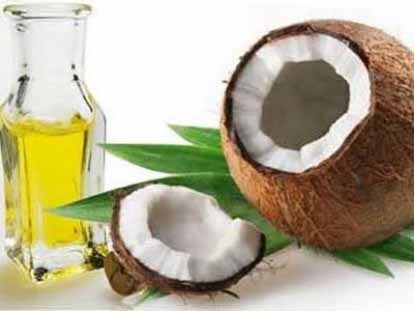 Regular use of coconut oil reduces the protein loss in hair. Hair becomes surprisingly soft and manageable. It has a bit strong coconut smell, so you may need an extra wash if not comfortable with the smell. Coconut oil is in a clear liquid form but get solid in cold. If that’s the case, put bottle in direct sunlight and it will melt in no time. Massage in hair in sections and leave it for a couple of hours and then wash. You will see an instant shine and will notice less dandruff after first use. So many people have talked about olive oil and its infinite benefits. Good source of vitamin E. Hair becomes shiny and stronger. Heat some olive oil in heat prove container in microwave. Be careful, because olive oil heats up very quickly. Before applying, make sure temperature of oil is comfortable enough. Massage liberally. Then take a small towel and dip it in hot water. Wring out the excess water and wrap hair in towel. The steam from towel will help hair absorb oil well. Leave it for 30 minutes and then wash hair. Hair will become so soft to touch. You will not be able to resist. Disclaimer: The images used in this article are not owned by the author.